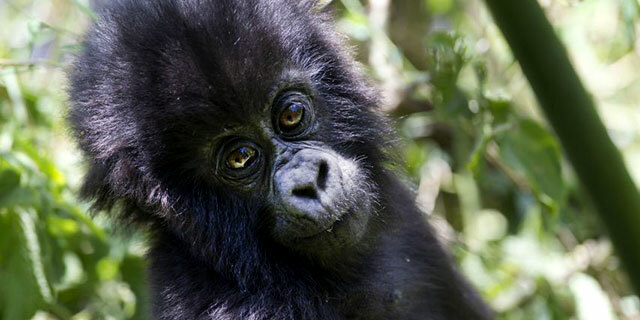 Volcanoes National Park was the first National Park to be established in Africa, originally created by Belgian colonial authorities to protect the very rare population of mountain gorillas (Gorilla beringei beringei) that resides in the Virunga Mountains. 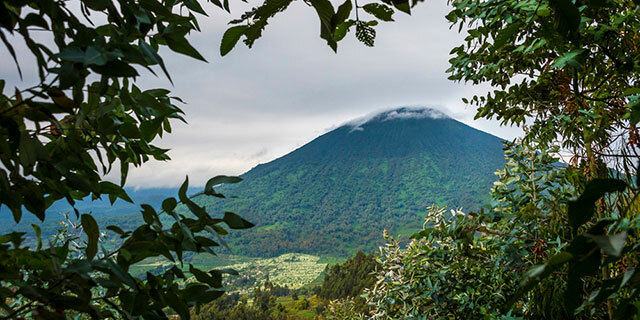 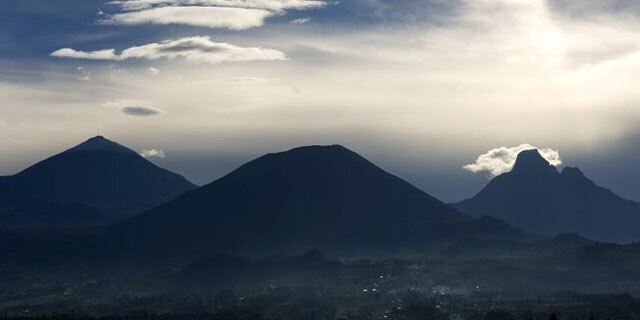 The Virunga Mountains straddle the borders between Rwanda, Uganda, and the Democratic Republic of Congo – of the eight mountains (extinct volcanoes) that comprise the Virungas, five are on the Rwandan side of the border, protected by Volcanoes National Park. 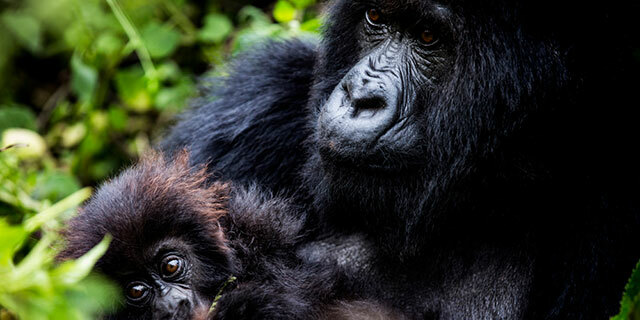 Since 1999, Rwanda has enthusiastically promoted sustainable gorilla tourism to Volcanoes National Park, resulting in a growing gorilla population and a high-quality gorilla trekking experience for visitors. 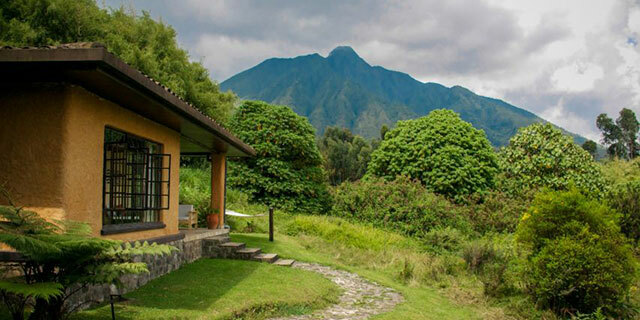 The Park is scenically beautiful, well-managed, easily accessible from the international gateway of Kigali, and home to a total of 10 habituated gorilla families – add world-class accommodation options, and it’s easy to understand why Volcanoes National Park has emerged as Africa's premier gorilla-trekking destination.